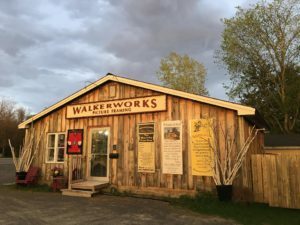 Walkerworks Picture Framing is a full service Custom Picture Framing business located in the west end of Ottawa, in the h eart of Stittsville at the corner of Main and Beverly Streets. In a stand alone building with ample parking and green space, Walkerworks is a vibrant part of Stittsville’s Main Street corridor. 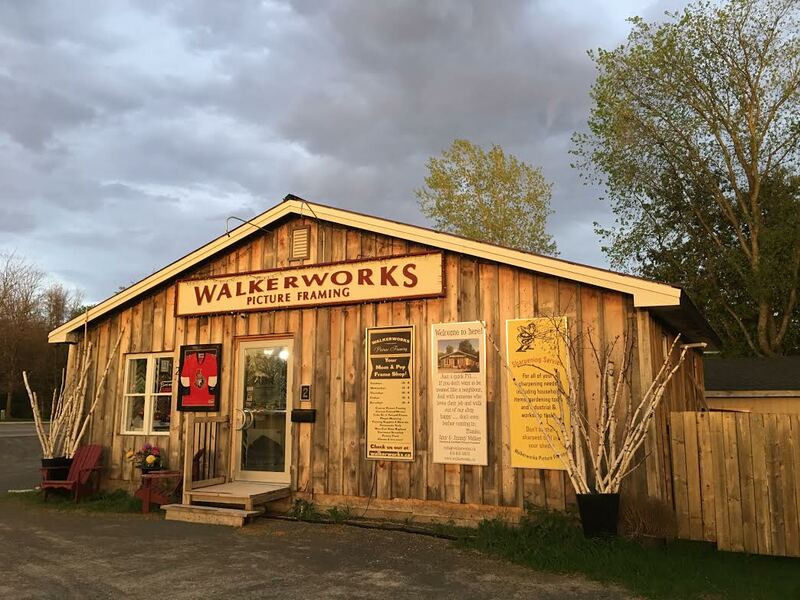 Conveniently located with a large parking lot right at the front door, Walkerworks is so easy to travel to by car that we frequently give directions to lost travellers. An added bonus is the easy access for bike and foot traffic with the bike paths at Poole Creek right around the corner and the Trans-Canada Trail just a few blocks south on Main Street. Operated by co-founder and owner Amy, Walkerworks is the place to go for all of your framing needs. A Certified Picture Framer® (CPF) with over 18 years of framing experience, Amy is able to handle any picture framing project that walks through the door. 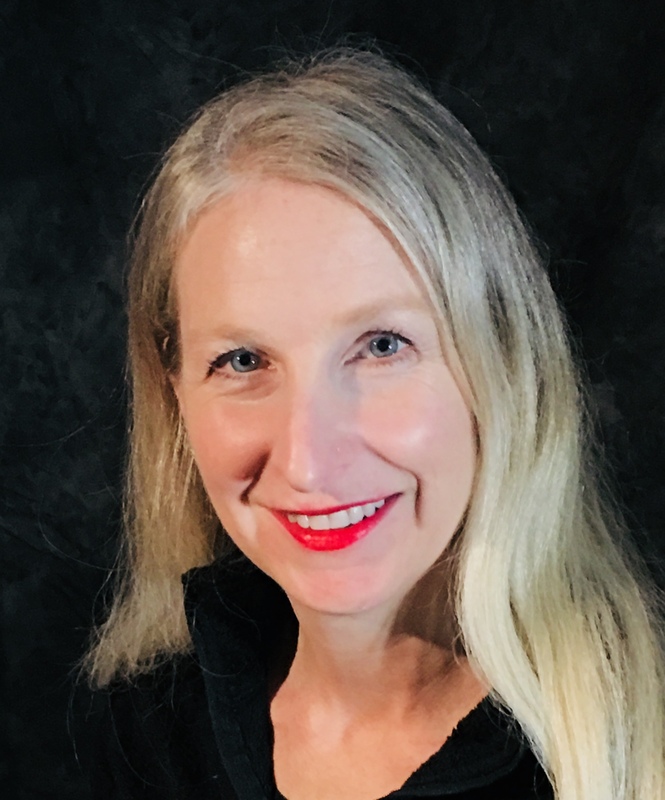 Holding a Bachelor of Fine Arts, major in Photography, from the University of Ottawa, Amy originally went to school at Montreal’s Concordia University for Visual Arts specializing in painting. “Some clients have asked over the years if I still create “art”. The answer is Absolutely and Everyday! It is just that my medium of choice is picture framing …although I do also take an overwhelming amount of photographs! The art and craft of picture framing combines so many skills and demands expertise in so many areas that is it most definitely its own “visual art”. Good knowledge of the elements of design, colour & texture, as well as hand craftsmanship & woodworking skills, and in this day and age, computer technology, all combine in the art of picture framing. Walkerworks has proudly been a member in the North American wide Professional Picture Framing Association(PPFA) since 1995 and as such stays up-to-date with the current knowledge in the picture framing industry and benefits from the continued education and exchange of ideas that comes with being part of a larger governing body.